Great three bedroom, two full bath home with a detached garage. Vaulted kitchen ceiling, center island, snd skylights accompany this open area kitchen/dining room. This home boasts gleaming hardwood floors throughout the first floor and carpeting in the upstairs bedroom along with skylights. Enjoy the cozy fireplace in the living room during cold winter months and summer months at the beach close by. 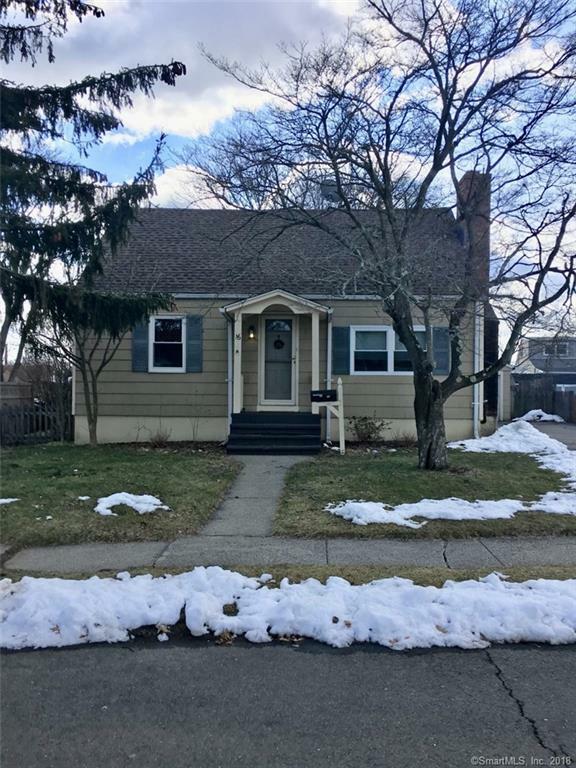 This home has been well maintained and is a commuter’s delight, close to major highways, restaurants, shopping and downtown Milford and the train station. This house is a must see! Please click on the movie reel on the listing to navigate through the 3D Tour.